This time next Friday you’ll be getting ready for your Pearl iZUMi Bundy Run – you might even be here in Bundanoon! We know you might have a few questions before the race, so we’ve prepared a FINAL DETAILS to answer these for you. See attached and enjoy the read. 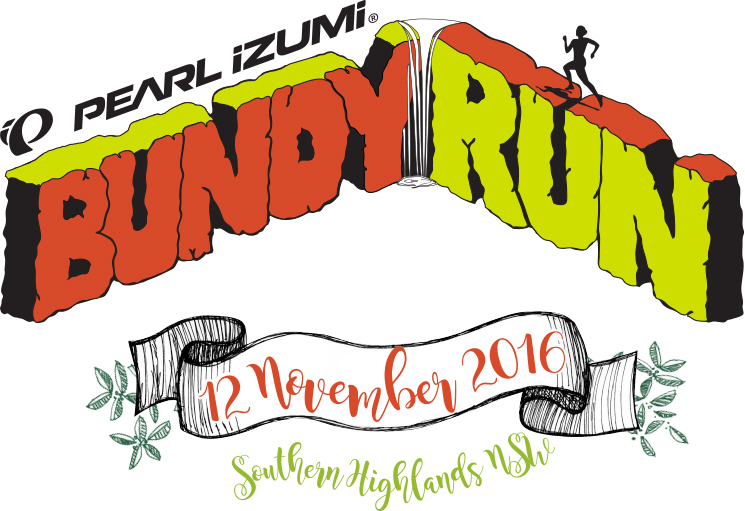 Registration: You MUST register for the Pearl iZUMi Bundy Run in person. The location for Registration is in the Old Methodist Church, Bundanoon on Saturday 12 November between 1:00-3:00pm. The crew from Pearl iZUMi are looking forward to meeting you on Saturday – they’ll have some demo trail runners for you to try out, and a pretty good online offer for those of you interested in picking up a pair after the event. Our recently opened service station and convenience store (and Fling Sponsor) here in Bundanoon, have whispered their fuel prices will remain hot for the Fling weekend. Make sure you drop in and fill up before you head out of town – it’s the cheapest fuel in the region at the moment. Don’t forget to stay up to date with latest information and updates on our social media channels. Looking forward to seeing you next weekend, and sharing a fine 4 Pines ale post-race.